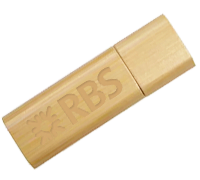 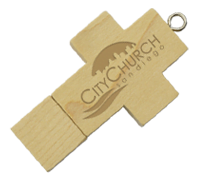 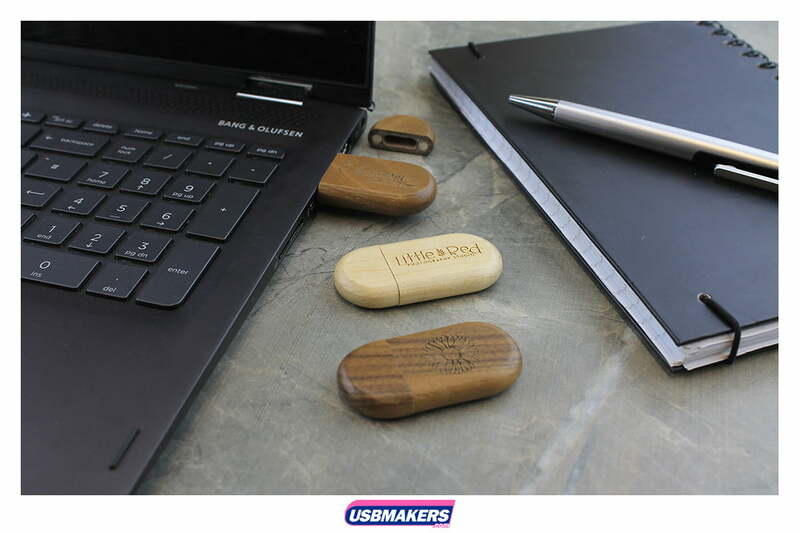 The Wooden Pebble Flash Drive is classed as one of our ‘eco-friendly’ USB styles, which means that it is manufactured from recycled wood. 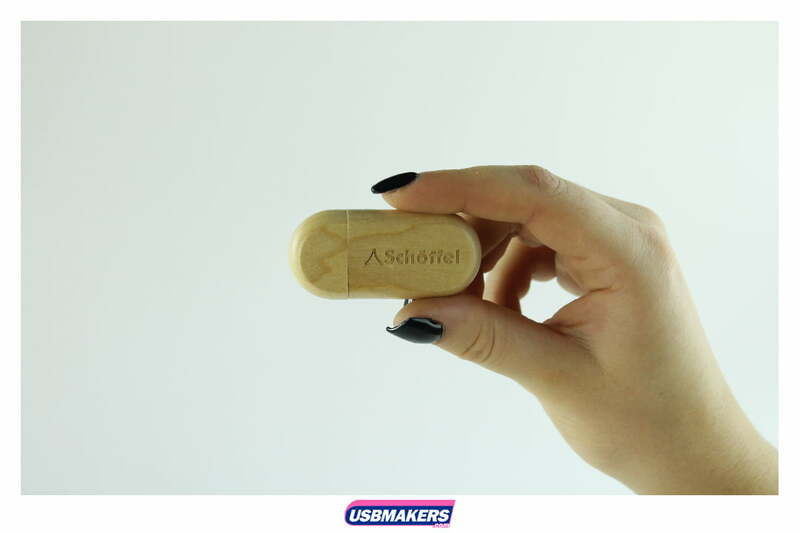 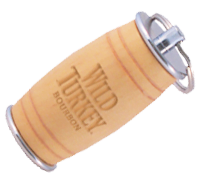 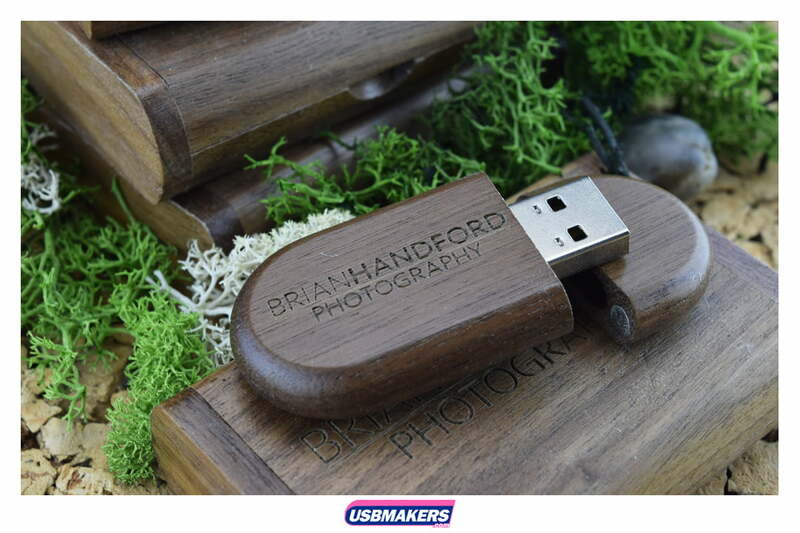 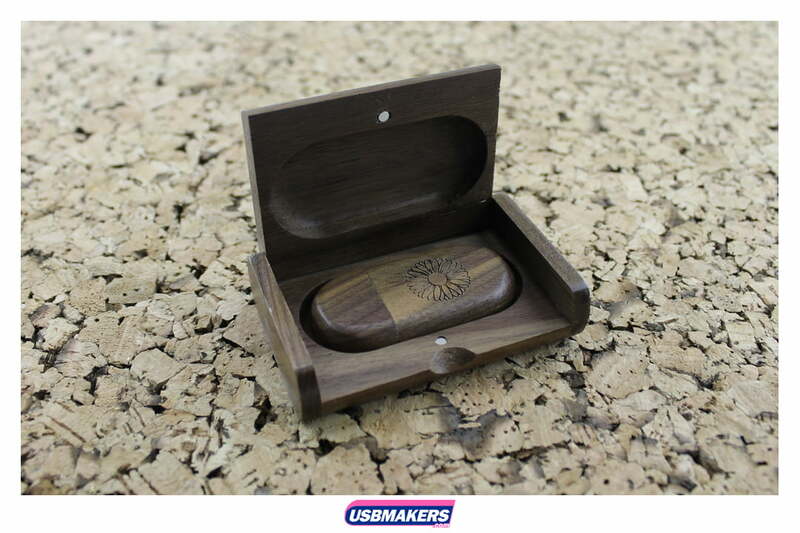 This USB style really is environmentally friendly – you cannot get much greener! 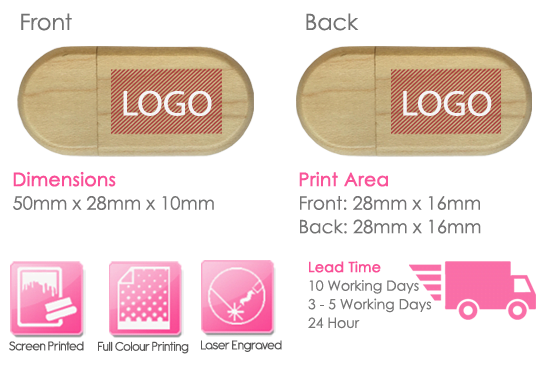 We can print up to four spot (solid) Pantone colours onto either side of the drive, or we can even achieve engraving. 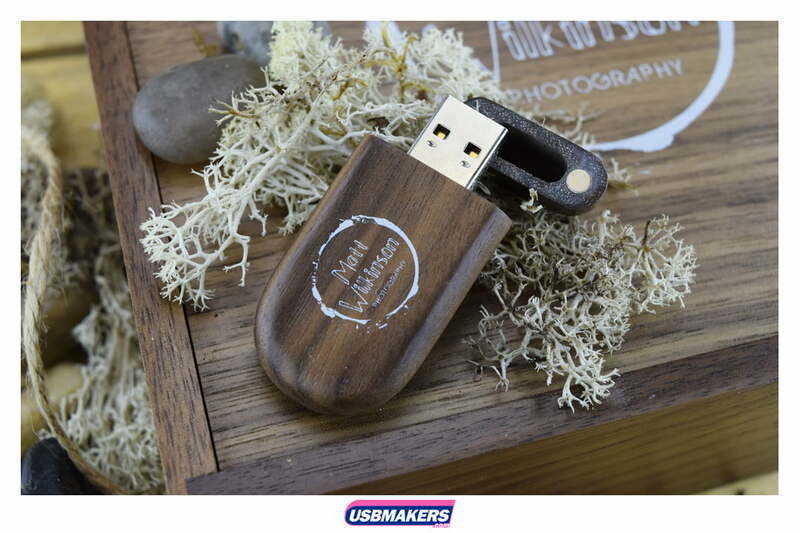 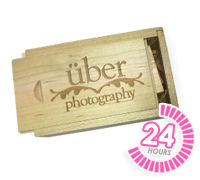 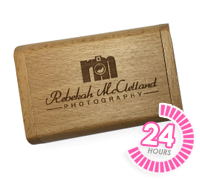 The minimum order quantity for the Wooden Pebble USB Drive is fifty units and begins at a memory size of 128Mb and increases up to a large 64Gb. 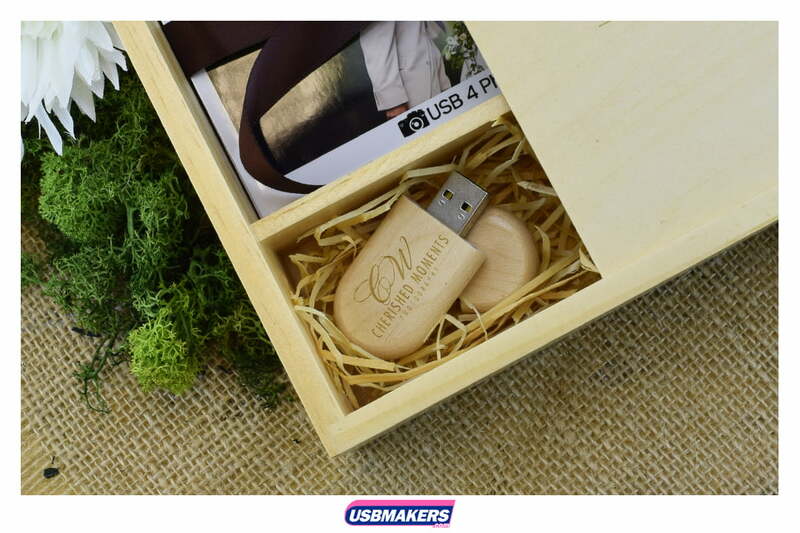 USB Makers also offers free data upload up to 400Mb, whilst also offering you the option to lock, unlock or to add an auto-run feature to your USB order.